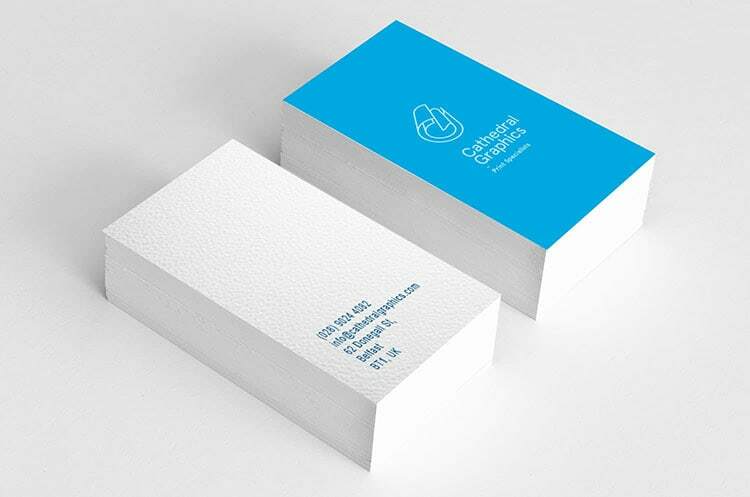 Custom sticker & label printing. 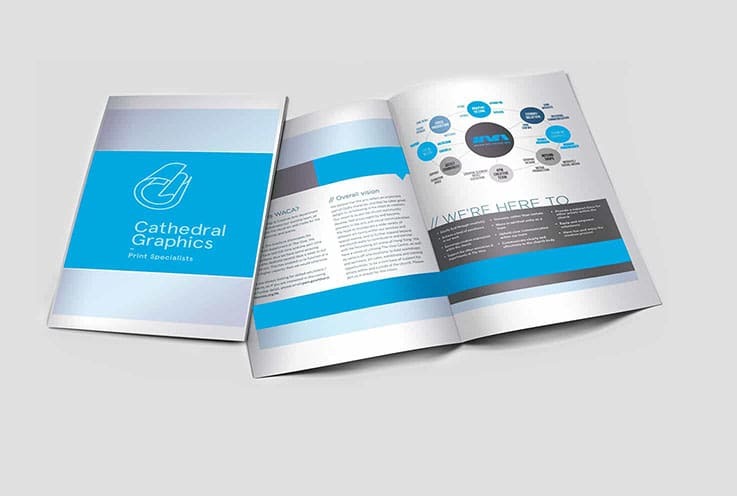 We are Commercial Printers in Belfast, with a wide range of printing services. 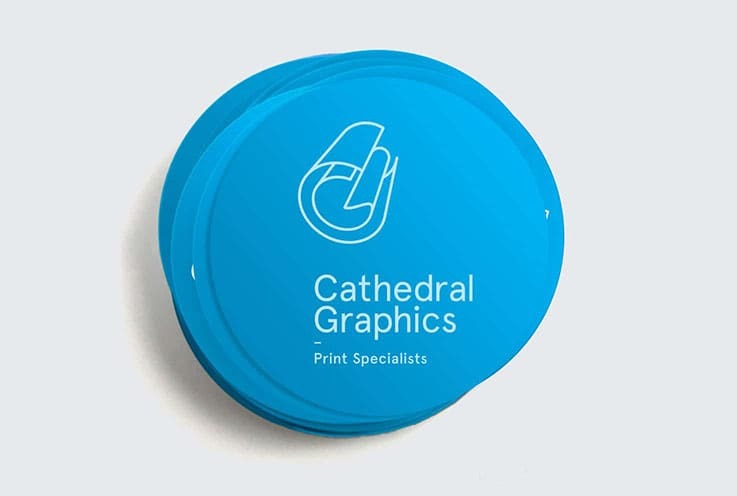 We can a wide range of bespoke products all with quick turnaround, high quality printing at a low cost. 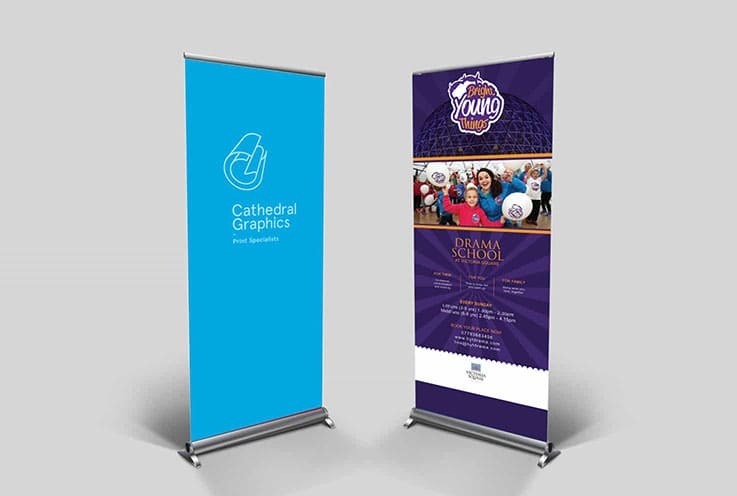 We off a range of pull up banners / Roll up banners in Belfast of various sizes and quality depending on your needs. We have a wide range of Outdoor Banners or PVC banners at various lengths and sizes. 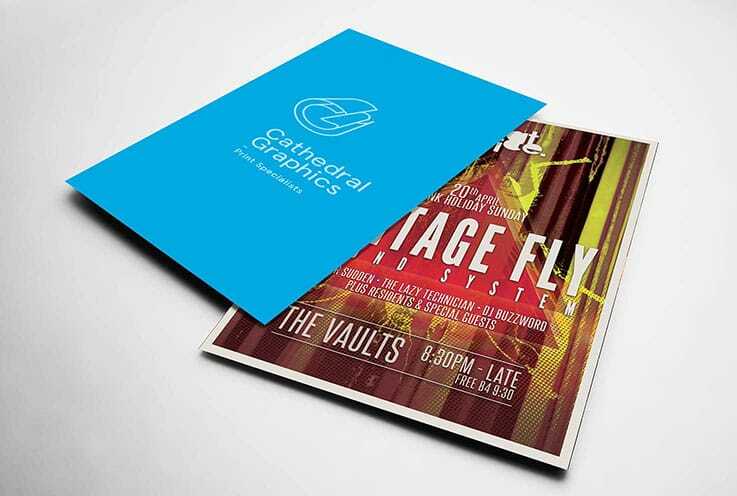 We also a fast turnaround short digital run of flyer and poster printing the Belfast are. 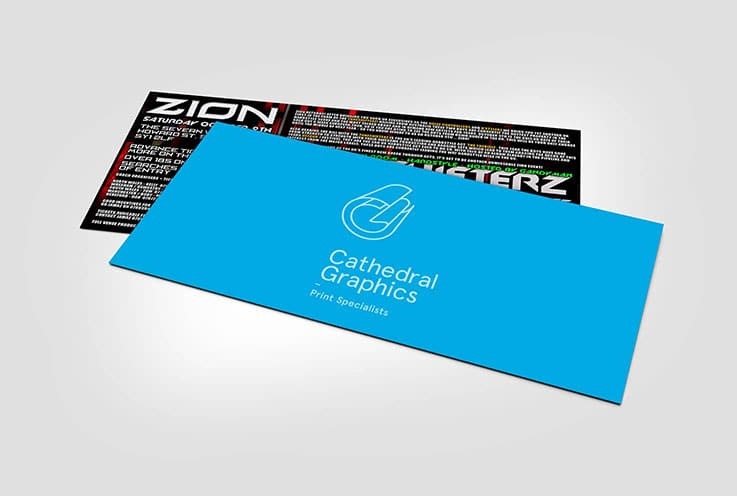 As well as large longer runs at lower cost of Litho printing flyers and posters. Pick your product, upload your artwork and then checkout.